This week's dream home is perfect for someone who loves a good project. Cobb Island Station is a decommissioned Coast Guard station relocated to the shores of Oyster Slip in Cape Charles, Virginia. 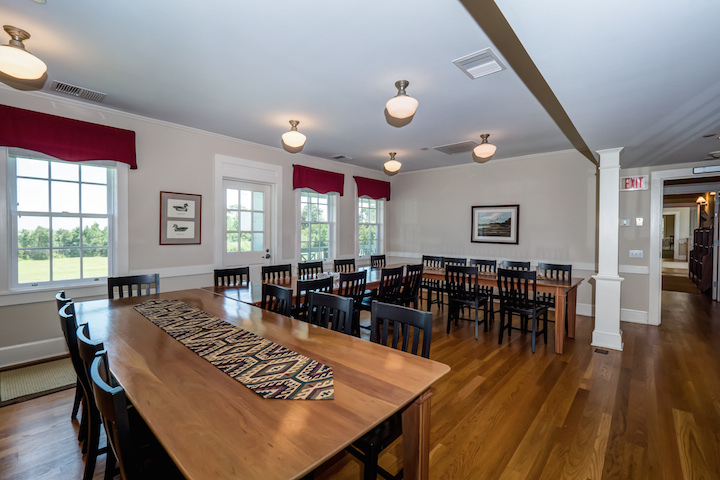 For just $2.5 million, you could easily convert this property into a bed and breakfast or special occasion venue. With seven bedrooms, six bathrooms, and three powder rooms, there is plenty of room for anything you can dream up. 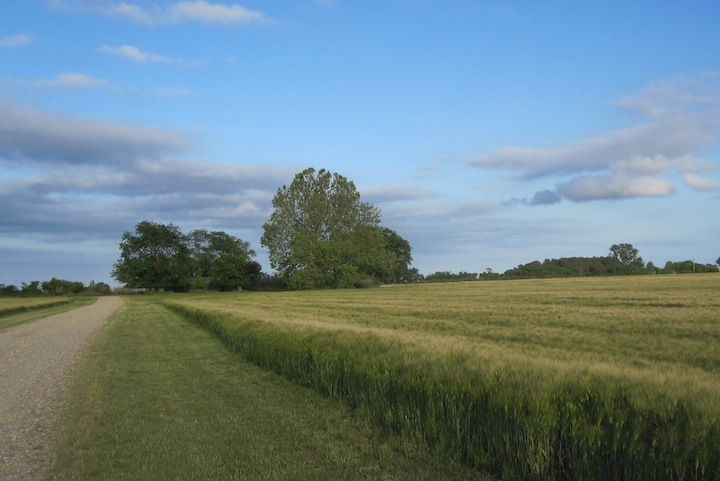 The property is located on over 32 acres, a combination of forested land, waterfront, level areas suitable for building, and beautiful verdant pastures. Imagine adding stables and creating a picturesque trail for riding or hiking! 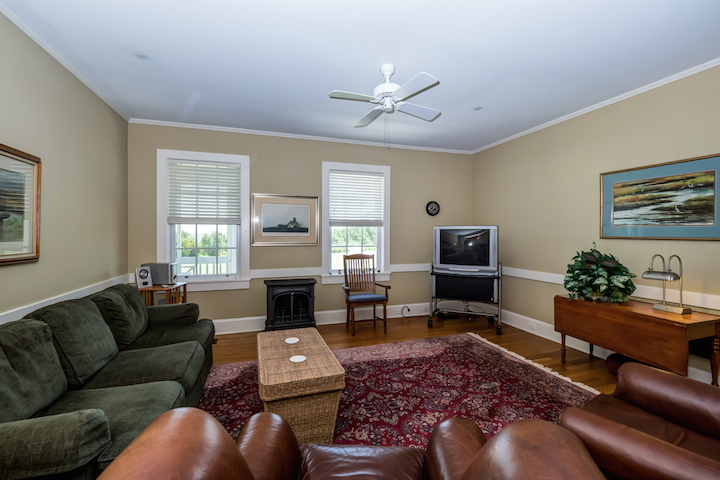 A caretaker's cottage onsite is the ideal spot to stay while you supervise any renovations of the main house. It has its own full kitchen, living space, bedroom, and bathroom. The scale of the rooms is large and versatile. 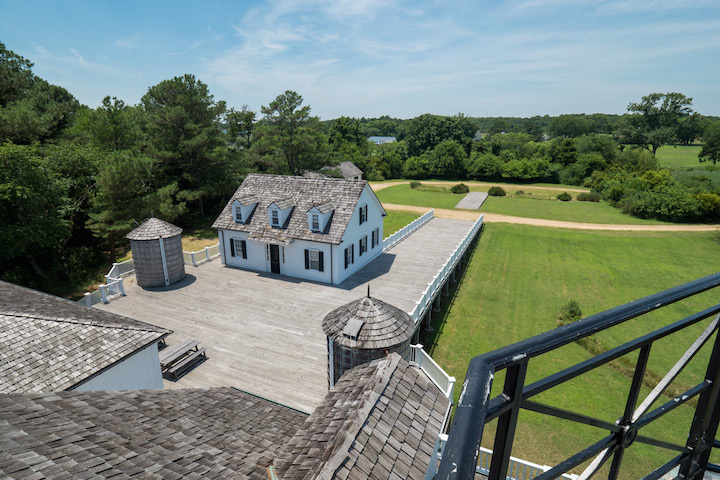 Breathtaking views appear on both the main and second floors. 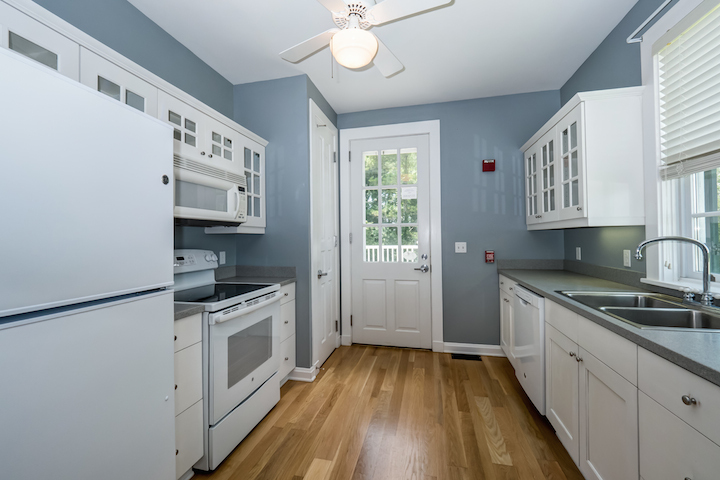 The full commercial kitchen would make cooking for a crowd a breeze. This is a dream workspace for caterers or professional chefs. 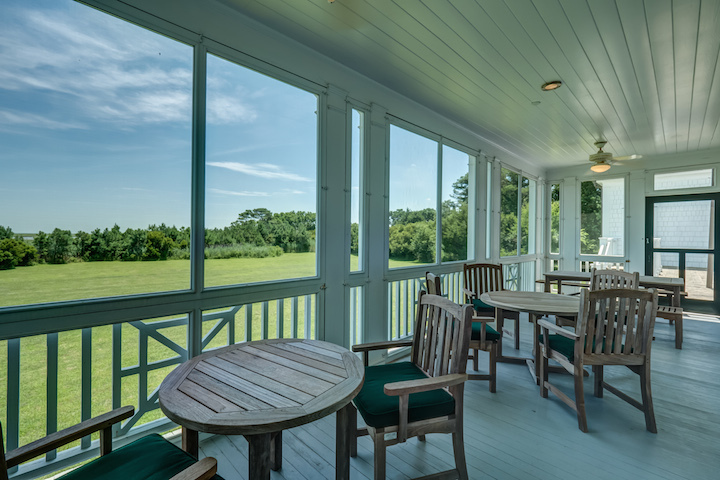 You have your choice of dining in the main great room or an outdoor screened porch. What a perfect setup for a sunset event! 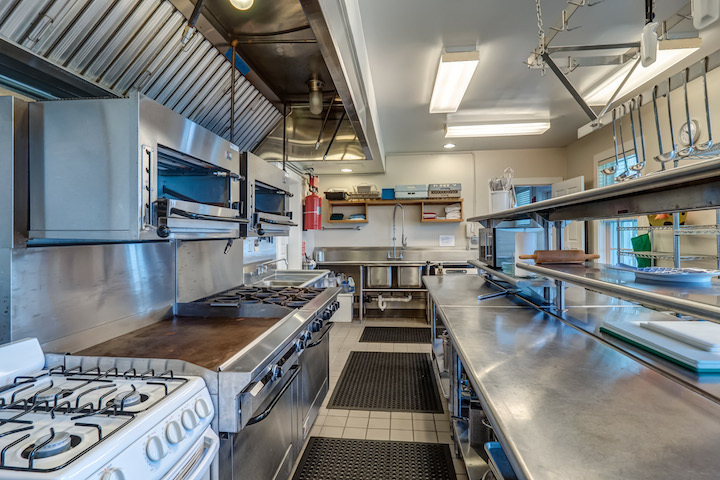 All of the restaurant-grade equipment conveys. 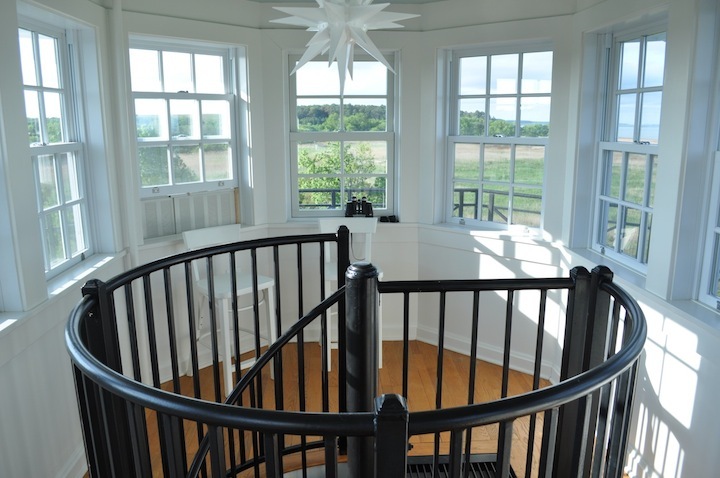 Charming nautical touches include a spiral staircase that leads up to a traditional lookout point and widow's walk. 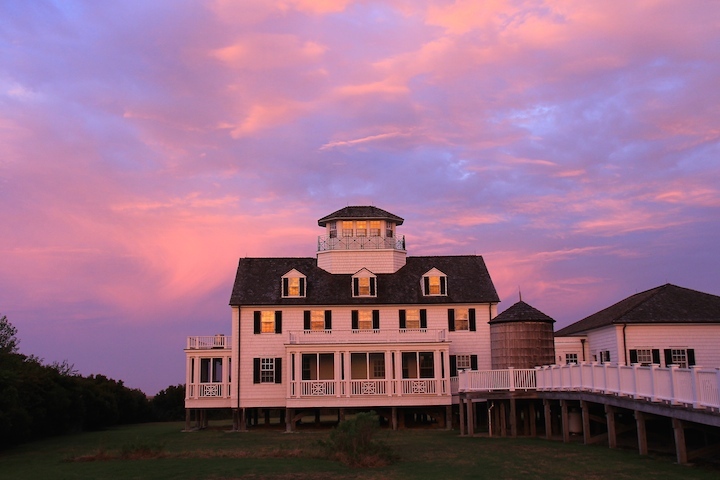 Just imagine -- this could be your view every evening. 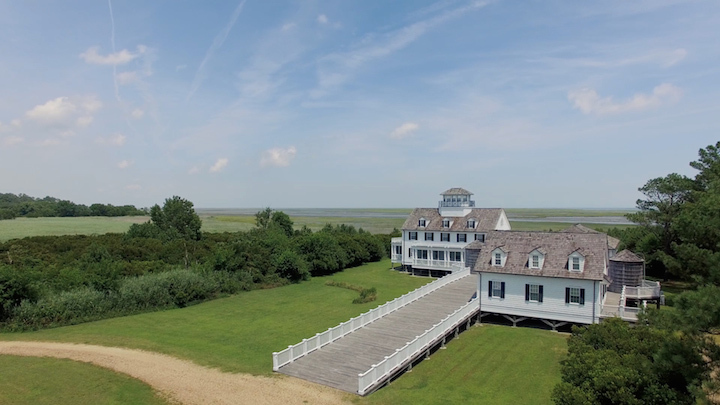 This week's dream home is located at 21025 Seaside Road in Cape Charles, Virginia, and is listed for $2,500,000 by Joseph T. Samuels Realtors. 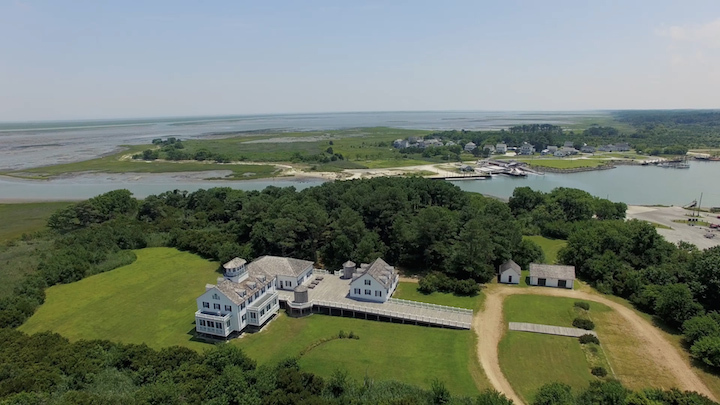 Between the main house and the caretaker's cottage, it has seven bedrooms, six bathrooms, and three powder rooms. View the original listing for more information or to schedule a tour. *All photos in this article are courtesy of Joseph T. Samuels Realtors. What would you do with this incredible property? Design a boutique bed and breakfast? Just renovate it for your own family and guests? Let us know in the comments below! Check out last week's dream home -- a mansion in McLean for $6.8 million!